Whether simple banjo fare, outlaw stompers, or reeling strut, each one of Cook’s modes is an easy and infectious exertion. And like any good missionary, Cook’s fervor is infectious. An absolute hidden gem of a southern rock album. Why is no one reviewing this? 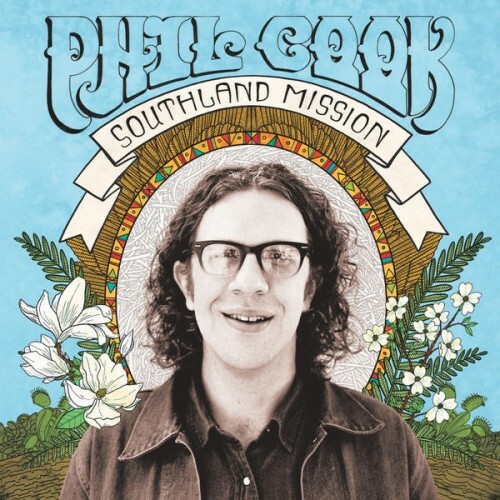 Purchasing Southland Mission from Amazon helps support Album of the Year. Or consider a donation?